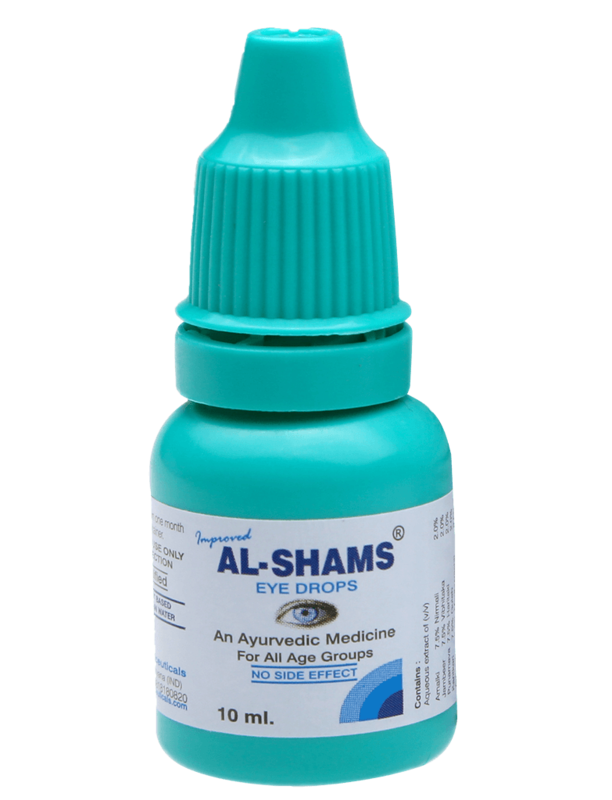 Al-Shams Eye Drops is a unique Ayurvedic medicine, which is a result of more than 50 years of research on numerous herbs which are known to improve eyesight and help in other eye diseases and deficiencies. 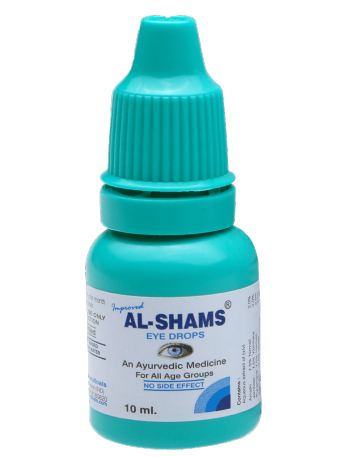 This antiseptic sterile solution is a powerful eye tonic with non-irritant qualities. Al-Shams Eye Drops works remarkably in protecting the eyes from adverse environmental conditions comprising dust, excessive heat, fumes, smoke, pollution, humidity, dryness, and exposure to the digital life. 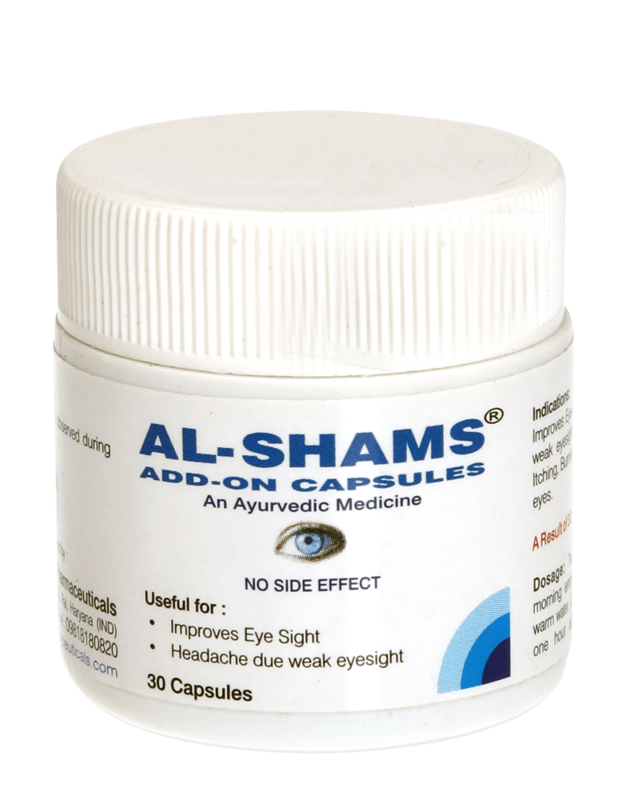 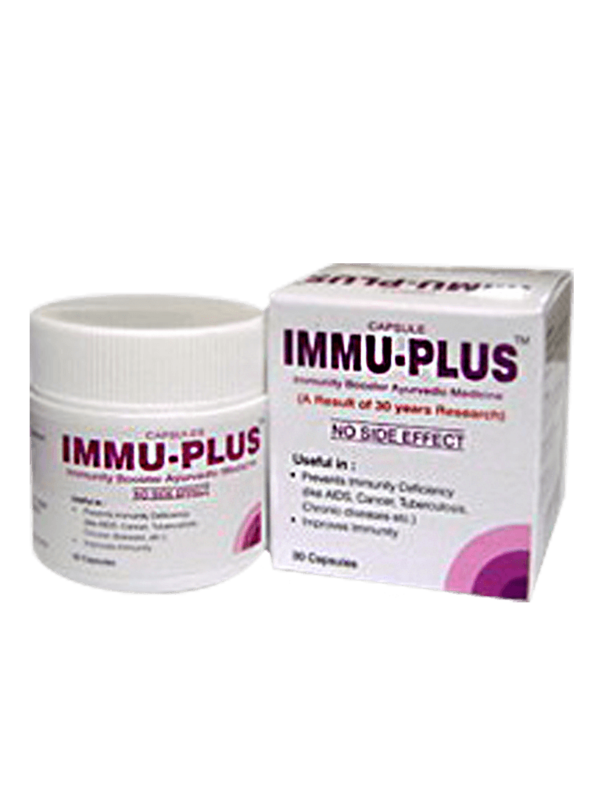 It has a very special virtue for preventing and curing chronic and acute eye allergies. 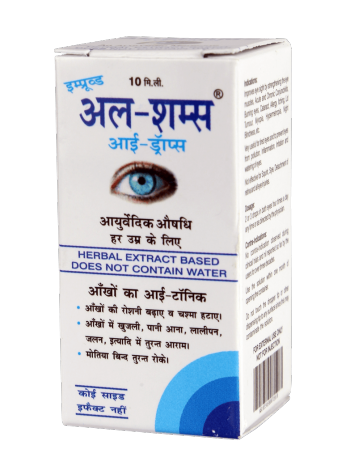 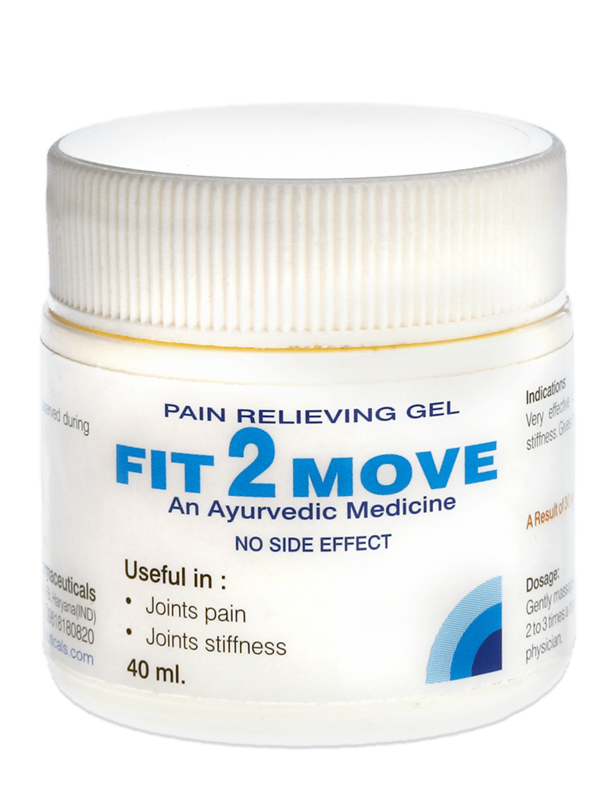 It also helps in promoting aftercare, developing physical strength of eye muscles which lead to an increase in mental alertness, and in general, protecting the decline of eyesight with age. 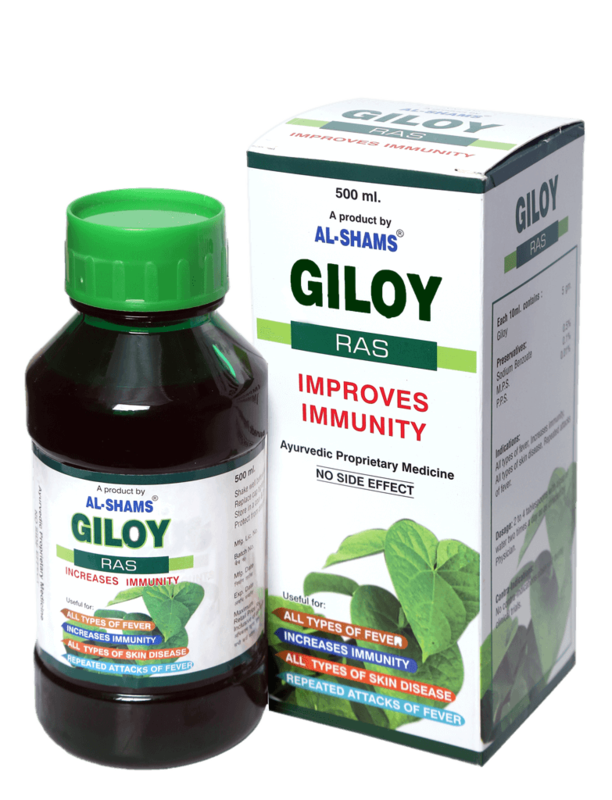 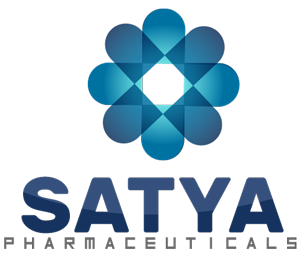 It is a clear sterile solution made with the help of various modern methods of processing the herbs and other raw materials with latest technical installations. 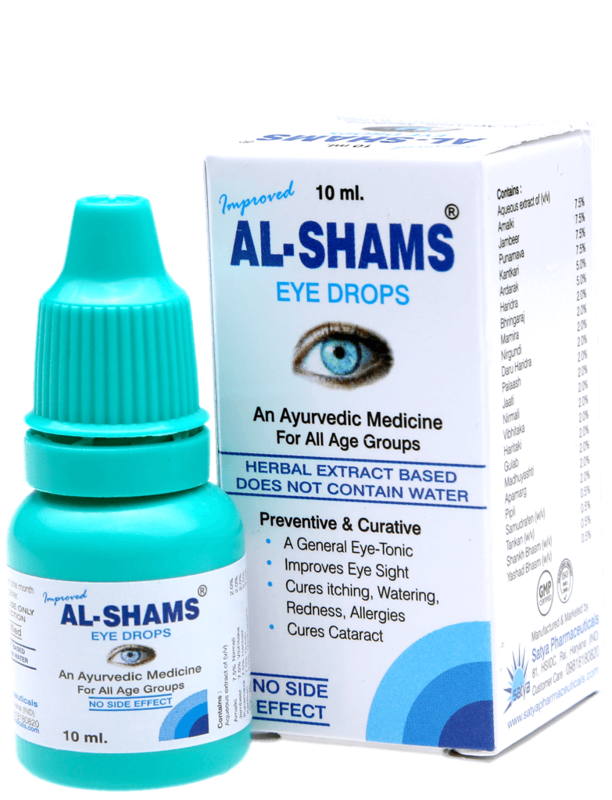 Two drops in each eye for four to five times a day (anytime). 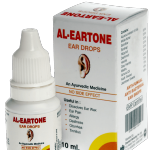 Do not touch the dropper tip with bare hands or any surface, as it may contaminate the medicine. 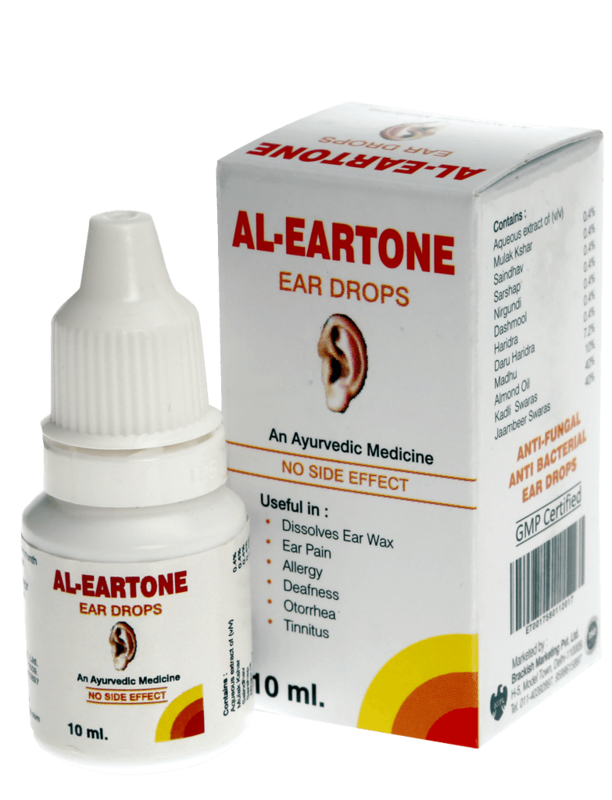 Use the medicine within one month of breaking the medicine seal. 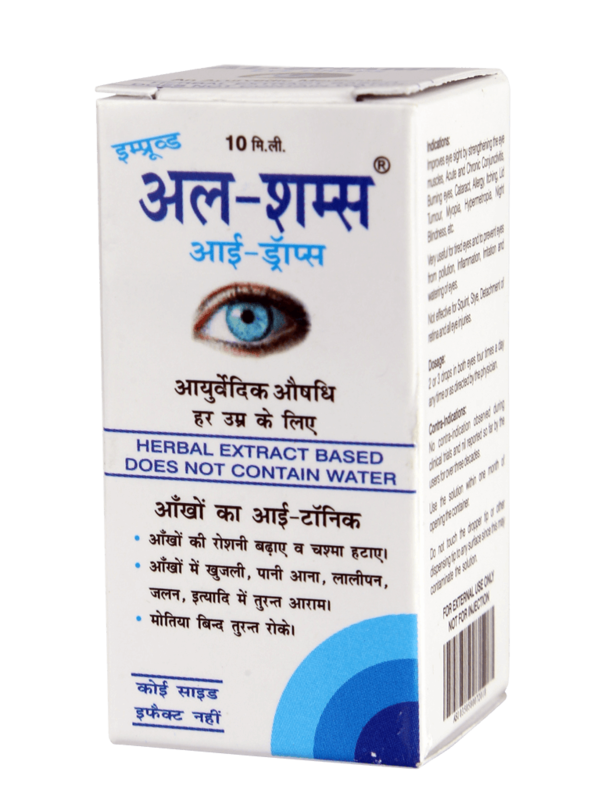 What an amazing product for eyes!